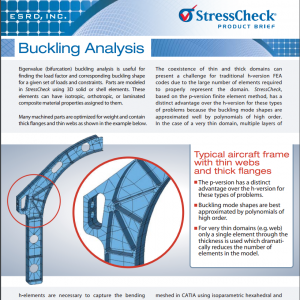 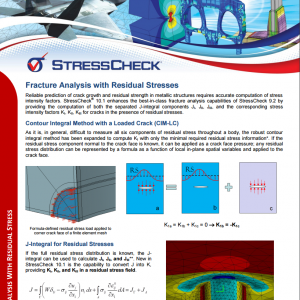 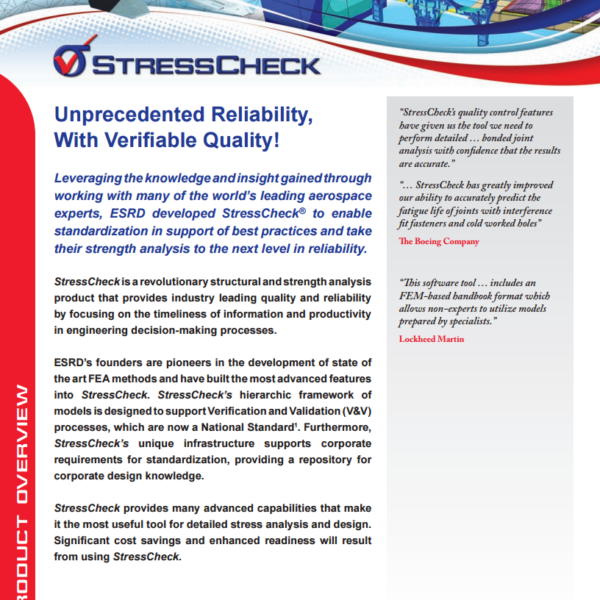 StressCheck Professional Product Brief | ESRD | Engineering Software Research and Development, Inc.
Read our product brief on the general capabilities of StressCheck Professional. 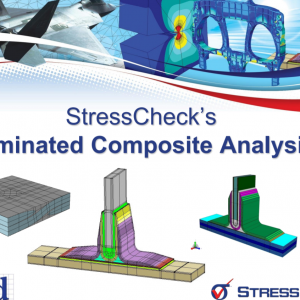 Category: StressCheck Professional. 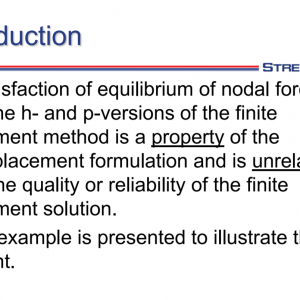 Tag: Numerical Simulation.